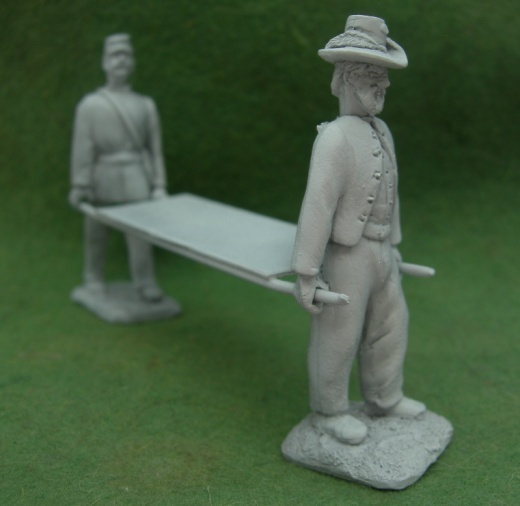 Stretcher team with stretcher (supplied with separate plug in heads. 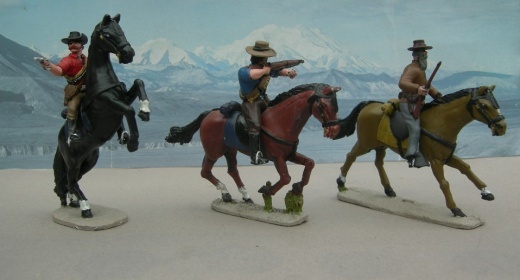 Please specify kepi, hat or bareheaded. 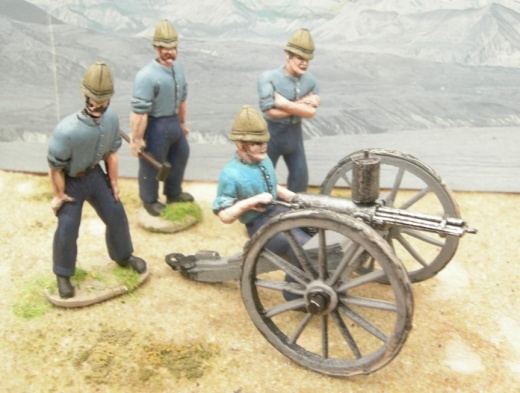 Gattling gun pictured here with zulu wars head crew. 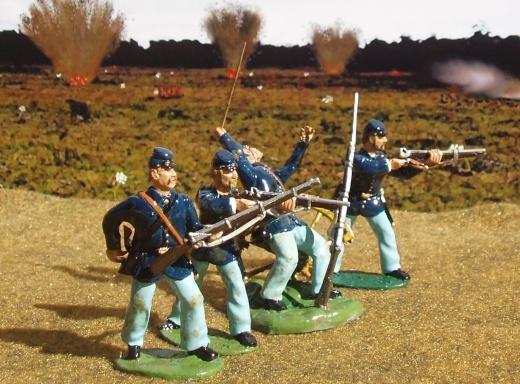 Rebels advancing, Running (these have been modified by some arm twisting)! 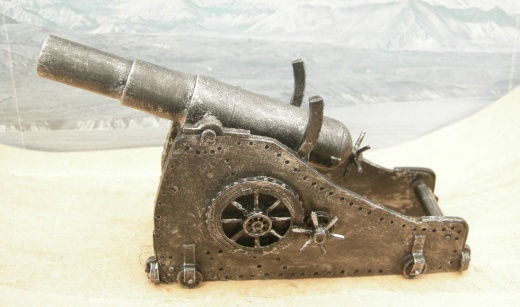 and Firing. 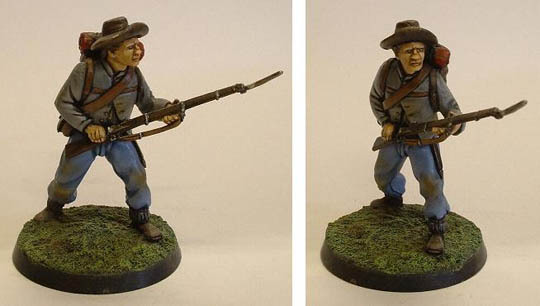 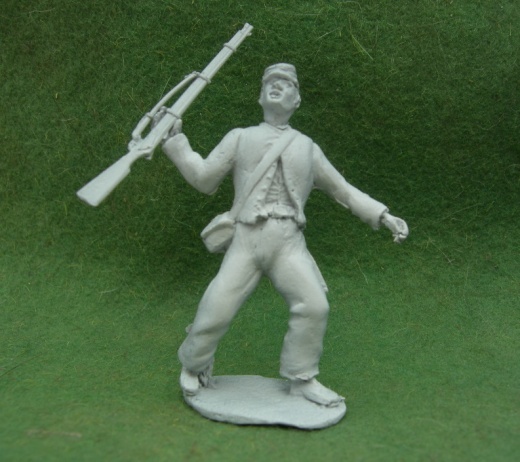 The left 2 figures are from our colonials range, but the other 4 are some of our Confederate inf, painted as Boers! 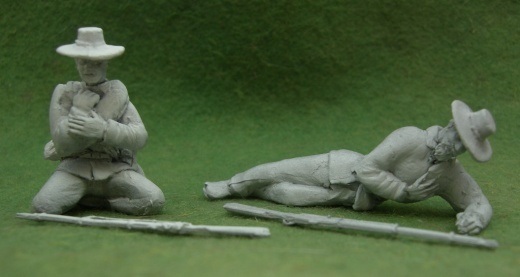 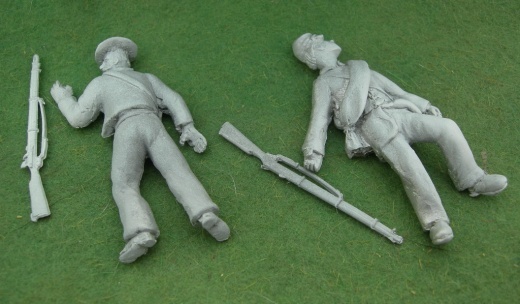 Again, the left 2 figures are mounted scouts from the colonials range, but the right figure is our ACW carbine cav type. 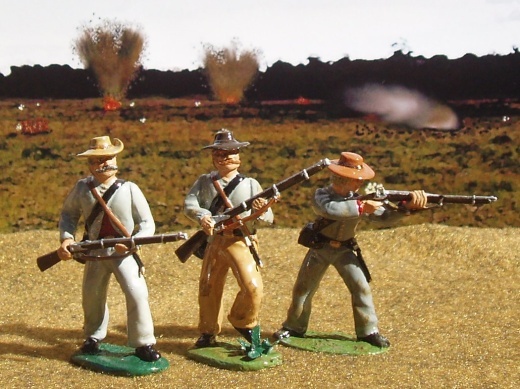 Lots more types can be made up using our Empire multi-part range.